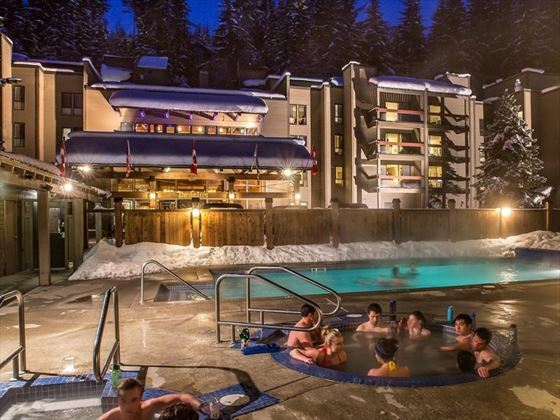 Inspired by traditional mountain lodges from all corners of the world, Tantalus Lodge is a charming property offering a cosy and chilled place to rest your head in between exploring the nearby Whistler Village and taking part in exciting activities all year round. 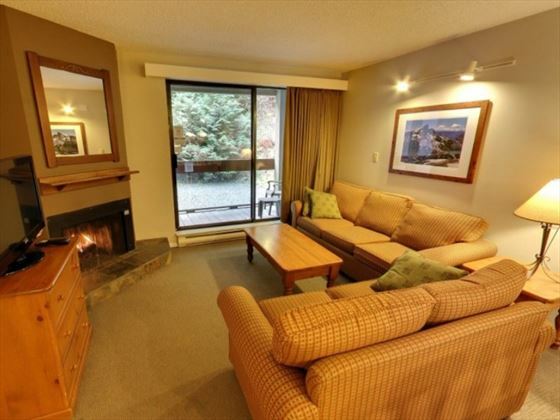 Each of the suites feature a toasty fireplace, with quaint furnishings ideal for a family looking for a place to relax during their active holiday. 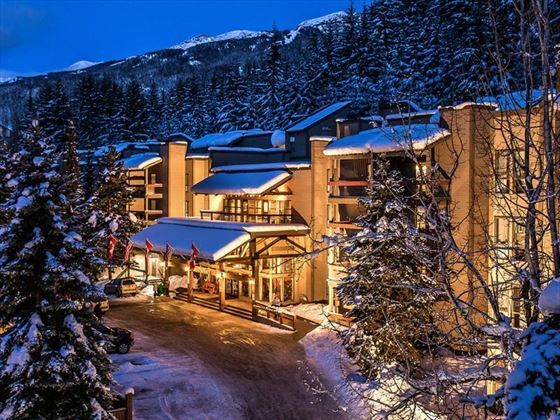 With Whistler Village’s dynamic shopping, restaurants and entertainment nearby, you’ll have everything you need for a holiday to remember. 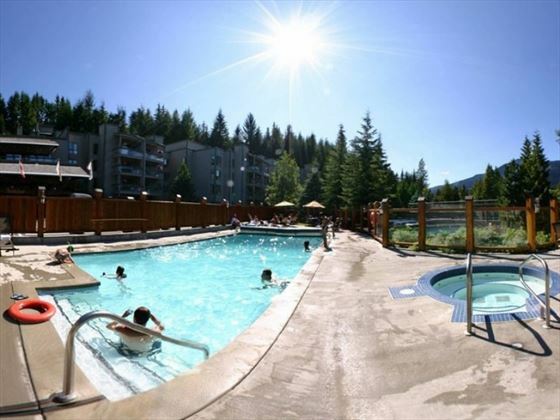 Tantalus Lodge offers 24 hour hospitality, so no matter how you decide to spend your time, you can rest assured that a comfortable, rustic retreat is ready for you at any time. 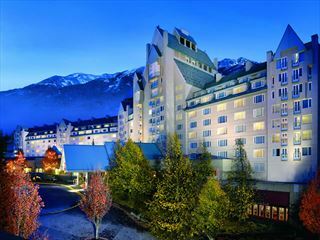 Travel inspiration: As the snow cover starts to melt in late spring, Whistler transforms itself into a hiker’s paradise. We share the best trails to explore on foot here. If you fancy taking to the hills on two wheels, check out some recommended biking adventures via our dedicated guide. 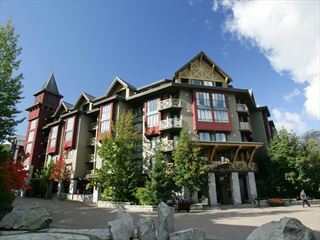 This charming lodge is only a five minute walk from the main gondolas and the quaint Whistler Village, full of trendy shops, golf courses, great eateries, and exhilarating sports all throughout the year. 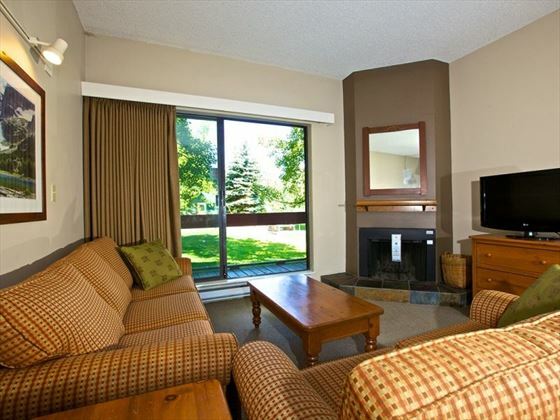 Two Bedroom Suites – Cosy suites featuring two bedrooms – one with a queen size bed, the other with two twins – two bathrooms, a dining table for six, and a sofa bed in the living room. 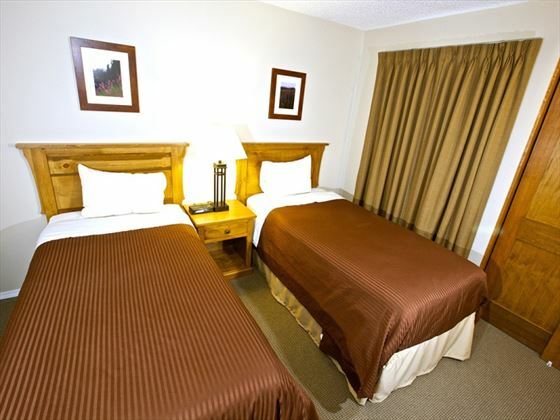 Two Bedroom Bunk Bed Suites – Spacious suites with two bedrooms, one with a queen size bed, the other with two twin beds and two bunk beds, plus the same amenities as before. Two Bedroom Premier Suites – Rustic suites featuring two bedrooms – one with a queen size bed, the other with two twins – two bathrooms, a kitchen, a dining table for six, and a living room with a sofa bed. This suite also has a rooftop deck overlooking Sprout and Rainbow Mountains, and a second balcony overlooking the forest. One Bedroom Suites – Comfy suites featuring one bedroom with either a queen size bed or two twin beds, a dining table for six, a small kitchen, and a living room with a sofa bed. Whilst there are no restaurants in the lodge, Whistler Village’s myriad of delicious, friendly eateries serving a variety of cuisines. 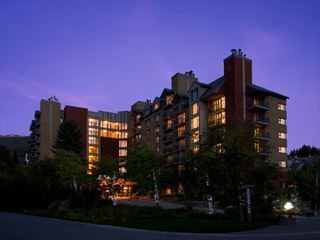 In a perfect location at the base of Whistler Blackcomb, this all suite hotel is a great choice for couples, families and groups. 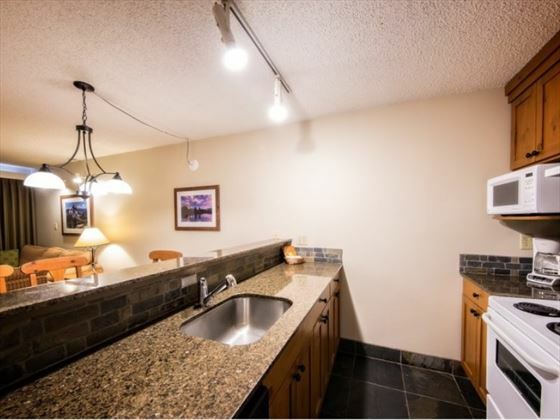 Each suite is well equipped with full kitchen, washer-drier and comfortable living areas, plus there is an indoor/outdoor pool and hot tubs.